In one of the most egregious acts of consumer and environmental fraud ever committed, the Environmental Protection Agency and the U.S. Department of Justice are working to hold Volkswagen (VW) liable for intentional acts of fraud. Specifically, VW is accused of knowingly selling cars with software designed to defeat safe emission testing standards. Vehicles that were manufactured with this faulty software are being recalled. The current and potential recalls cover about 11 million vehicles. Consumers and shareholders are also bringing claims against VW for the loss of value of the vehicles and the loss of share values due to the massive fraud. The Atlanta product liability lawyers at Harris Lowry Manton LLP have a specific legal focus. We are pursuing individual and class action litigation on behalf of anyone who was injured, or on behalf on anyone who died, because of the unsafe emissions. Our firm is respected throughout the Southeast for our record of numerous multi-million dollar verdicts and settlements. In one auto defect case against Ford Motor Company, we obtained a $40,000,000 verdict for a woman who was paralyzed when her vehicle suddenly and improperly shifted into reverse. Volkswagen deliberately tried to take advantage of US consumer demand for cars fueled with clean diesel. Consumers like clean diesel because of the price, better mileage per gallon usage, less stops between gas stations, and the pleasure of using a turbo engine. A major downside of diesel fuel has been that the emissions release a lot of environmentally unhealthy pollutants. VW touted that its vehicles passed strict emission tests, making the cars environmentally friendly. In 2015, it was revealed through investigative studies that VW had been using software to produce false positive test results to pass the legal limits for safe emissions. VW was charging high premiums for its vehicles because they were thought to be quality cars that did not pollute. However, investigators found that often 10 to 40 times more nitrous oxide was being released than what the software displayed. It is believed that the false tests have resulted in the emission of a quarter of a million to a million extra tons of harmful emissions annually. There are many different types of lawsuits being brought for the economic and environmental emissions cause. Product liability and wrongful death lawsuits are being brought throughout the country based on the physical harm these auto defects cause. Many lives were cut short due to dangerous emissions. Other victims are suffering from respiratory and other related diseases and illnesses. Negligence cases and class action lawsuits are also being brought by highly experienced Atlanta auto defect lawyers. 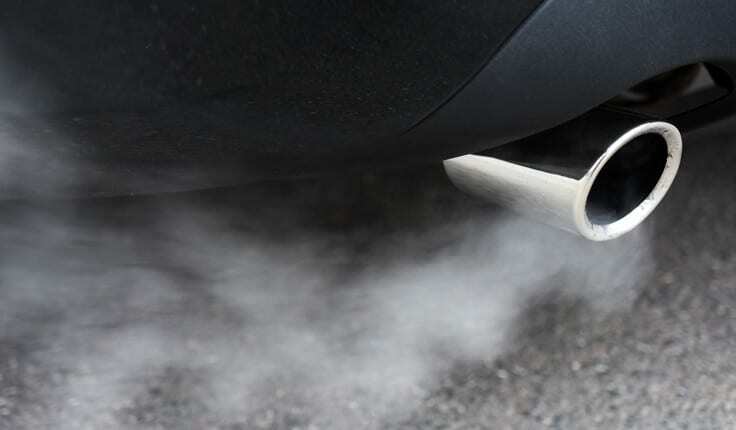 One study by IOP Science estimates that 59 people will die because of the excessive VW emissions. The Savannah and Atlanta product liability attorneys at HLM can answer the questions you have about VW class action lawsuits and individual lawsuits. Our trial lawyers have the resources, professional relationships with engineers and scientists, and trial experience to litigate these complex cases. For help now, please phone us 404-998-8847 in Atlanta or 912-417-3774 in Savannah. You can also schedule a free initial consultation by completing our contact form.